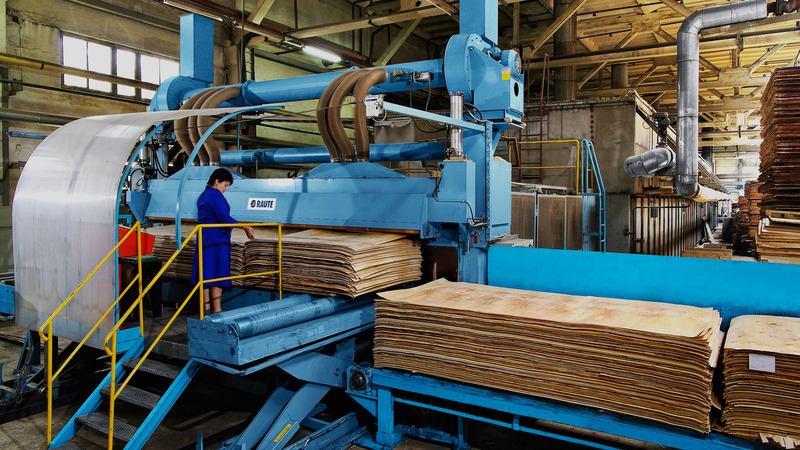 The wood-working factory “ODEK”, situated in the North-Western part of Ukraine, is the largest plywood producer in Ukraine and one of the top 20 birch plywood producers in Europe. The main product of the factory is birch plywood, including filmfaced plywood, suitable for both interior and exterior applications. The factory employs around 1700 workers and specialists. 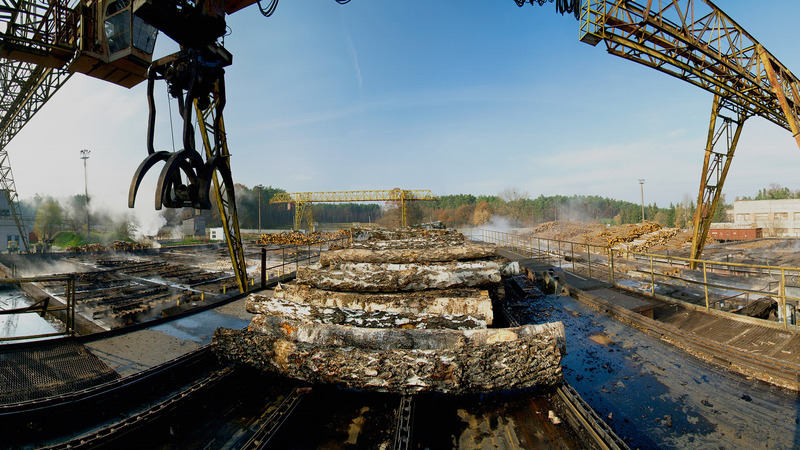 Annual plywood production amounts 90 thousand cubic meters, which is 50% of the total plywood output in Ukraine. 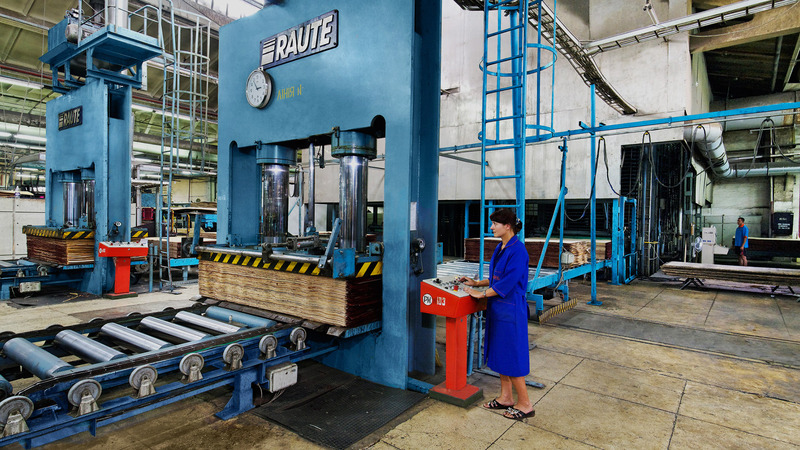 “ODEK” plywood factory is equipped with high-quality machinery of the world leading equipment producers in wood-working industry: Raute, Steinemann, Holzma, Schwabedissen (Wamhoff), PlyTec, Kuper, Pagnoni Impianti, Weeke and others. High quality of bonding of “ODEK” plywood is proven by “MPA Eberswalde Materialprüfanstalt Brandenburg GmbH”, Germany. Quality management system is certified by BVQI to meet the requirements of ISO 9001 since June 2004. CE certificate of the factory production control (0502-CPD-10004) approves plywood conformity to European norms since July 2004. 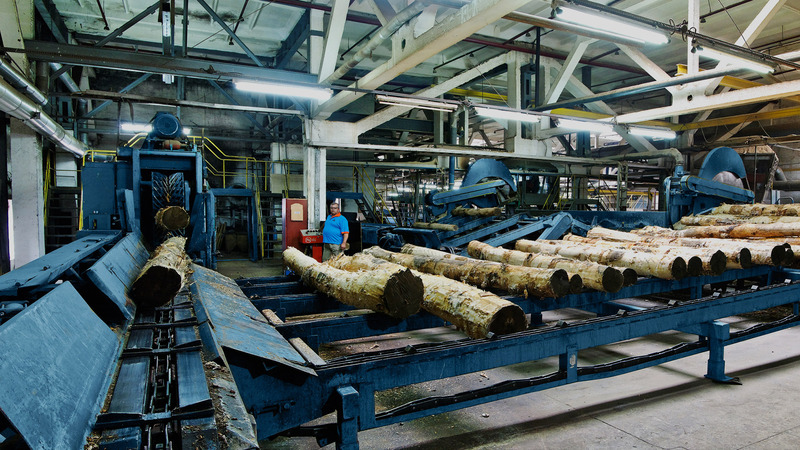 Plywood production acts in compliance with Chain of custody standard (FSC®) since March 2005. “ODEK” plywood is certified to meet the ecological requirements as for emission of formaldehyde CARB Phase 2 since August 2012. 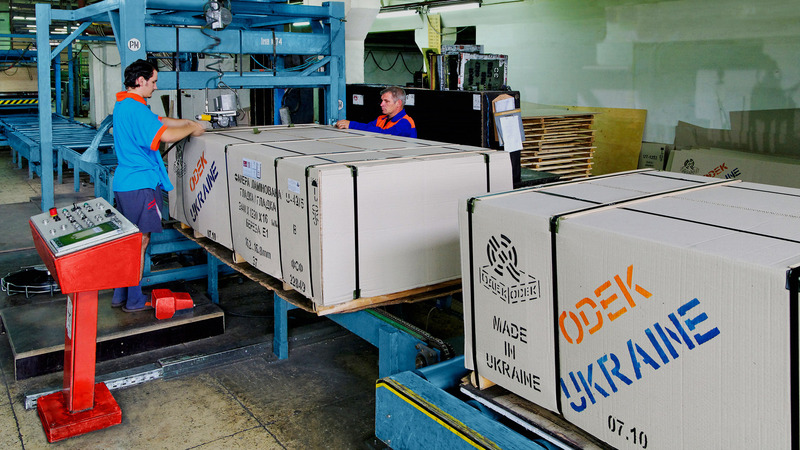 Following the programm between Ukrainian & Dutch governments, aiming to save the energy & reduce the emission of CO2, “ODEK” Ukraine LLC & Dutch company “Kara Energy Systems B.V.” have built a 5 MWt boiler, which works on the wastes of plywood production. Another boiler station of 18,2 MWt was erected together with Belgian company “Vyncke” & helps to reduce consumption of gas and utilise 44 500 tonnes of plywood production wastes per year.